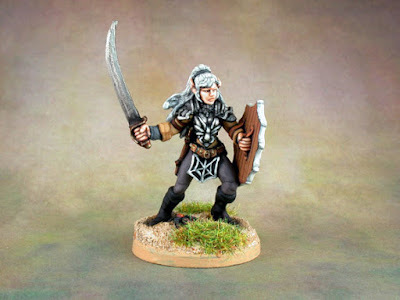 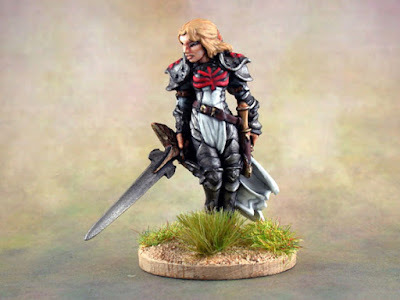 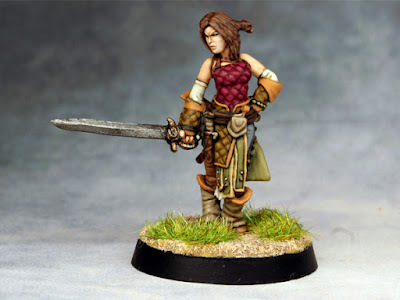 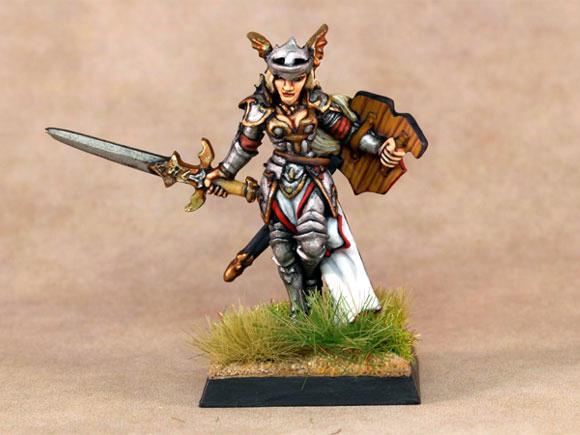 A Celtos Swordmaiden from I-Kore. 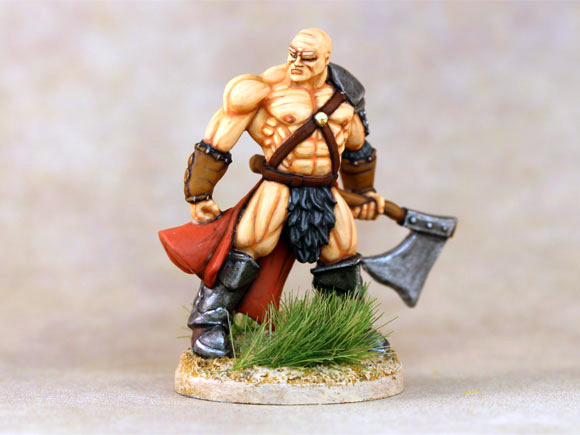 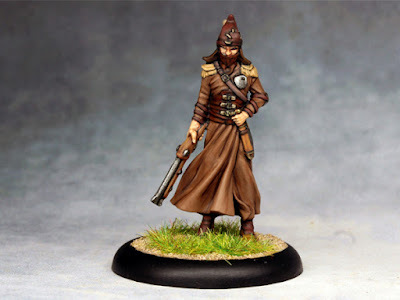 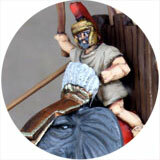 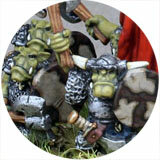 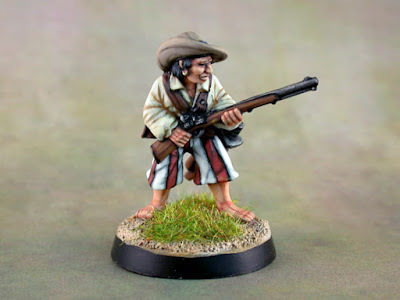 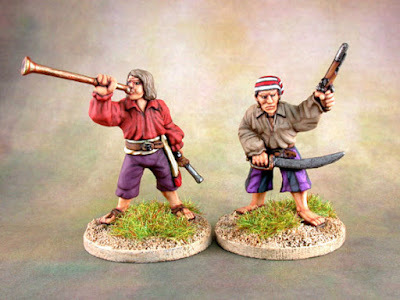 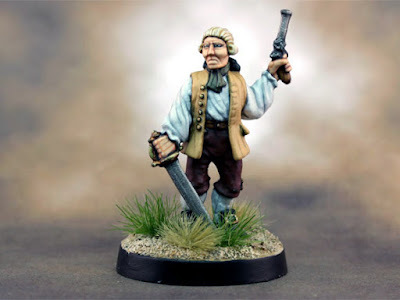 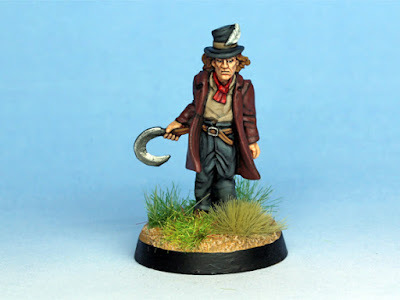 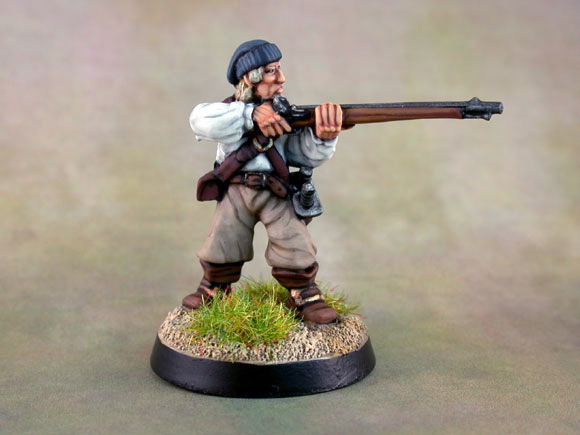 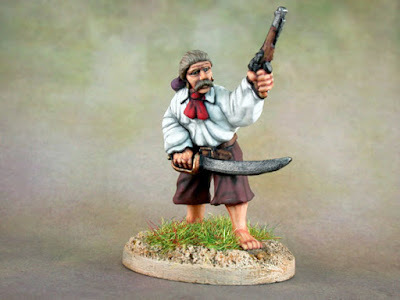 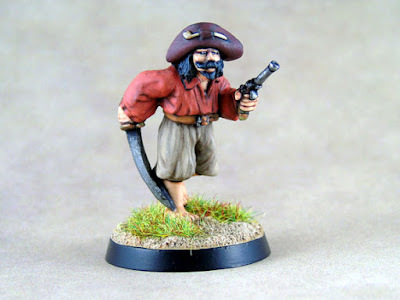 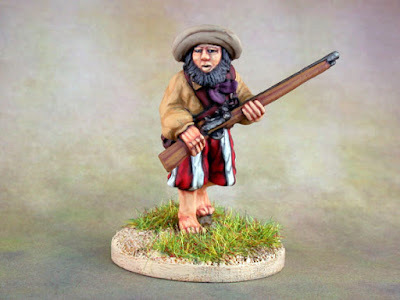 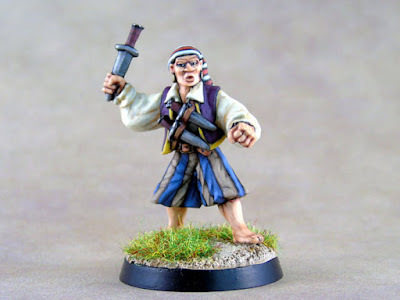 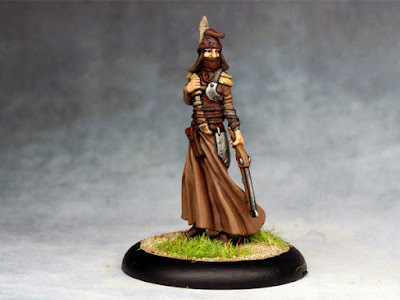 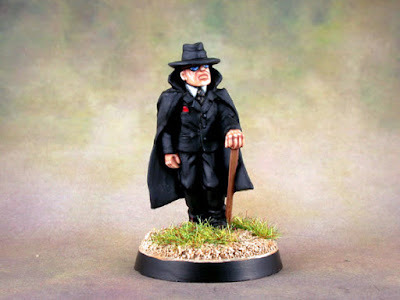 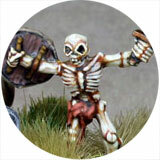 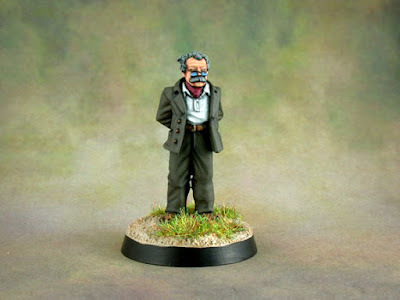 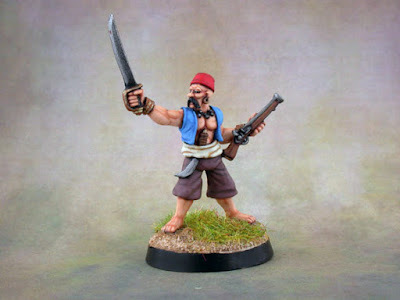 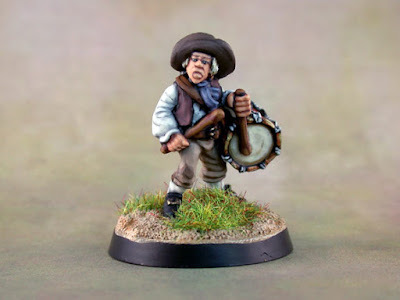 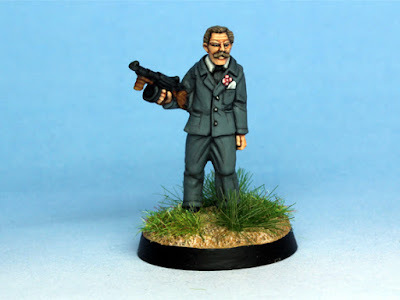 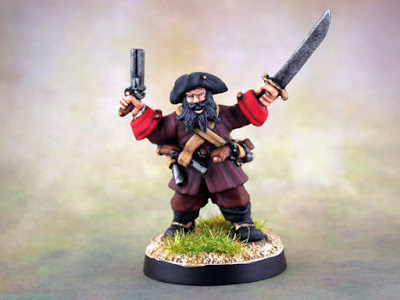 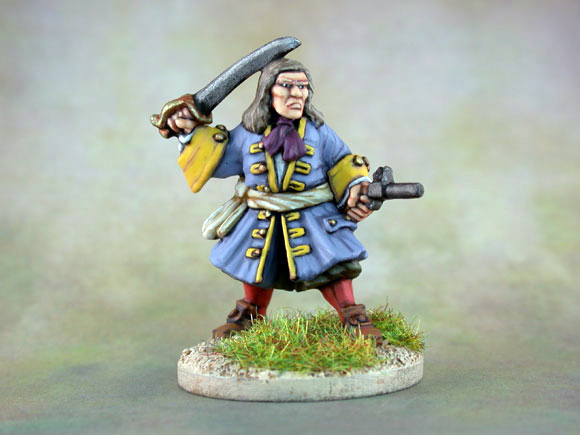 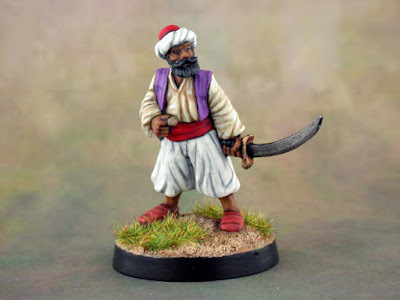 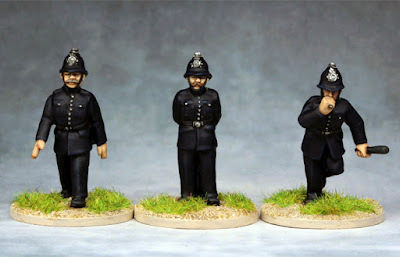 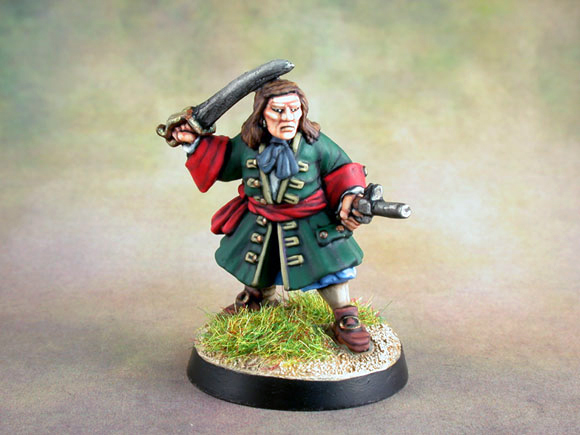 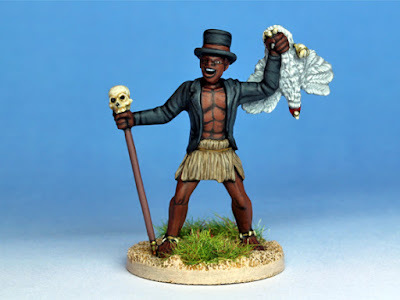 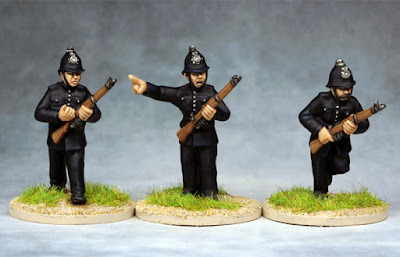 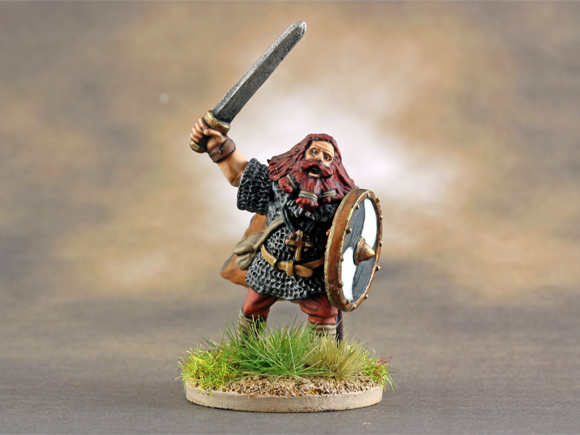 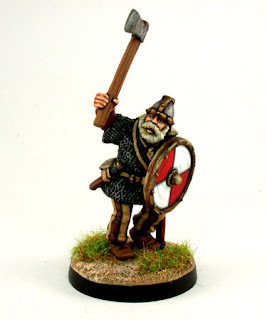 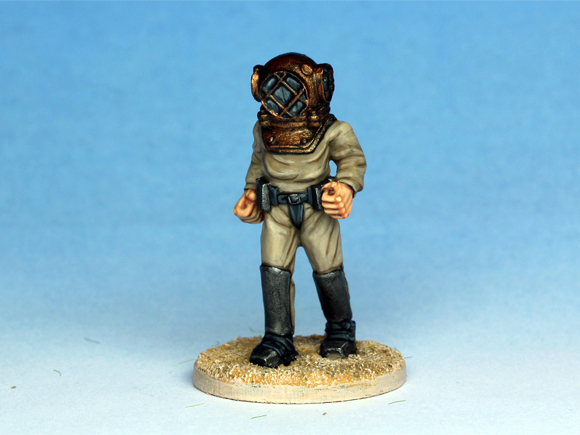 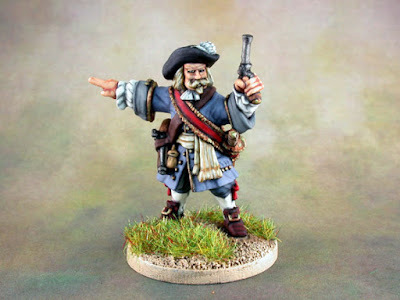 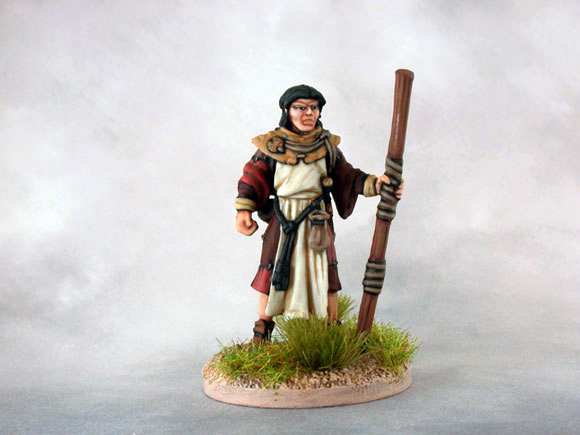 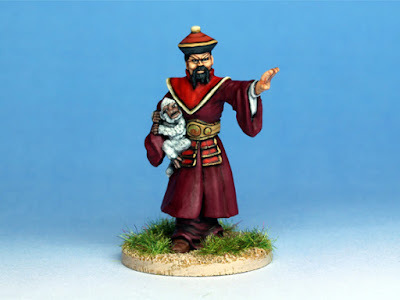 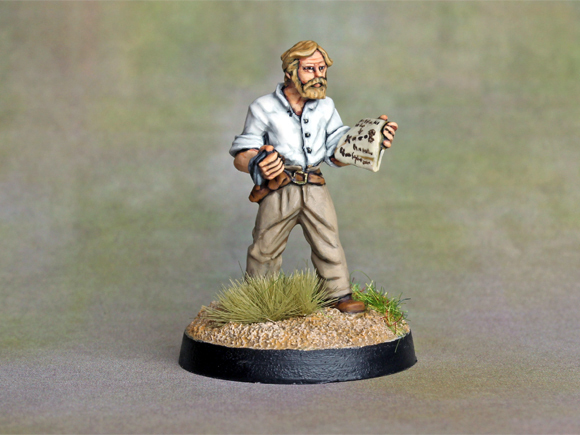 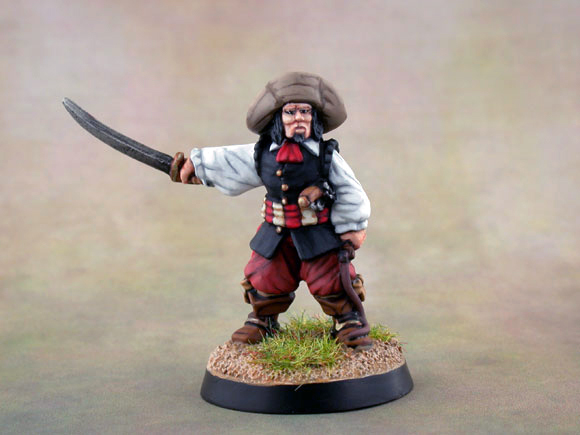 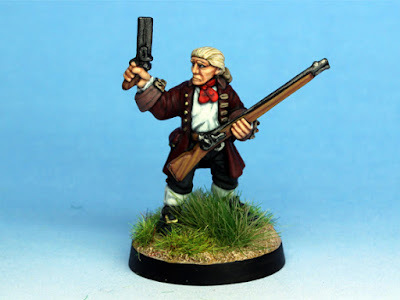 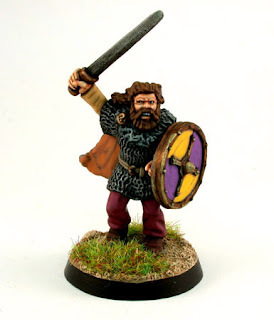 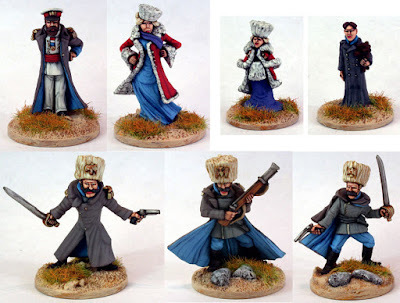 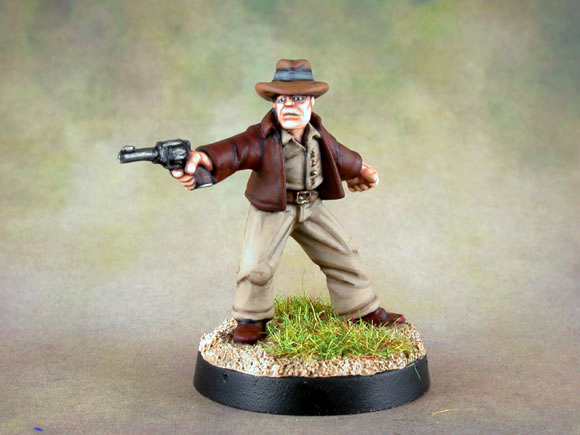 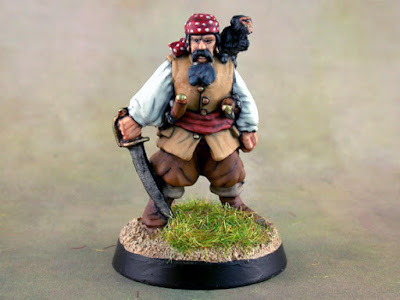 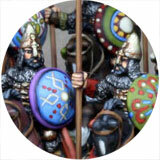 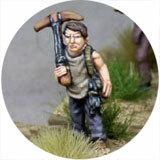 Three Coppers from Artizan's Thrilling Tales range of figures, added to the 28mm Pulp Adventures gallery. More old photos uploaded. 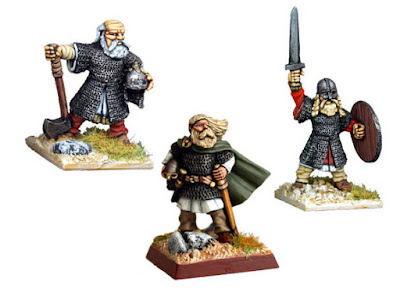 This time it's a few Vikings. 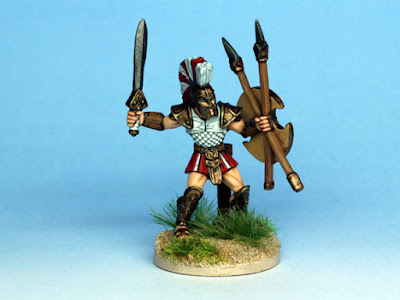 More old photos uploaded. 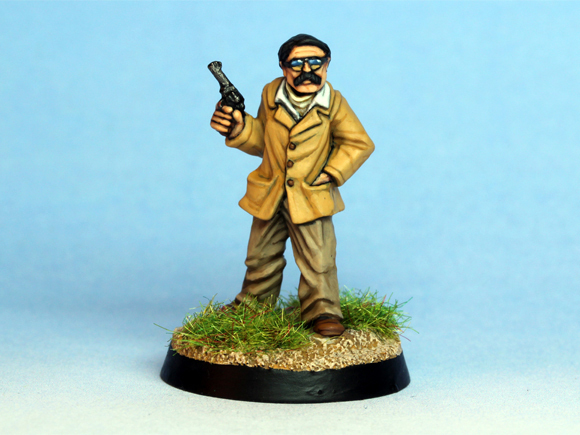 This time it's a few Pulp style characters from Reaper. 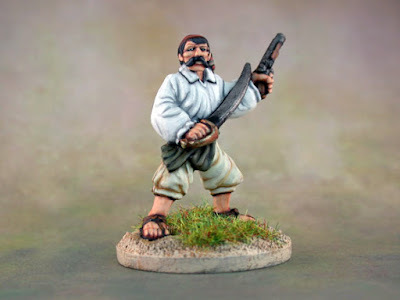 More old photos uploaded. 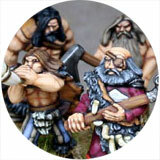 This time it's some Thrilling Tales characters from Artizan.